BlogHome » Blog » How Does an EMS Provider Stop Material Threats from Infiltrating the Supply Chain? The supply chain is the vascular system of your business, and a healthy supply chain is vital to success. 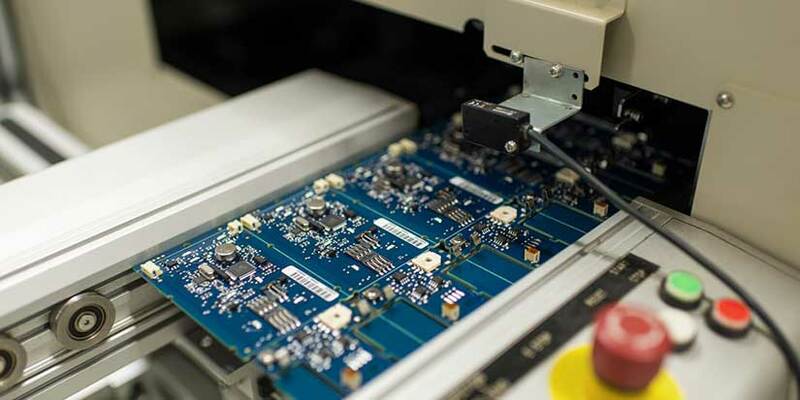 With the current trend in electronics manufacturing to outsource certain components, many OEMs are turning their supply chain management over to the electronics manufacturing services provider. 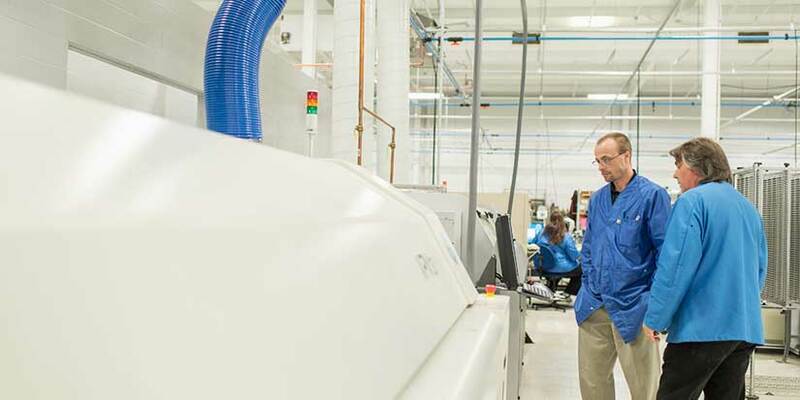 By having the electronics manufacturing services provider deliver a turnkey supply chain solution, OEMs can concentrate on their businesses core competencies. With this shift in responsibility, it is even more imperative to choose the right electronics manufacturing services provider. Should they fail to enforce demanding processes that quickly reveal defective or suspicious parts and provide obsolescence defense, disaster may lurk in the wings. What Should You Expect from Your Electronics Manufacturing Services Provider? Inspect and Verify new components received from existing suppliers (or existing parts from new providers). Using the original drawings, the electronics manufacturing services provider will generally examine the material type, surface finish, dimensions and tolerances. 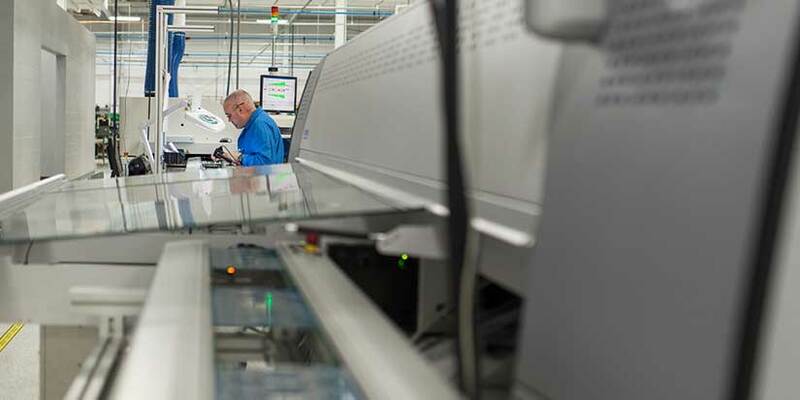 Over time, if the supplier continues to deliver the required quality, the electronics manufacturing services provider will likely reduce the number of individual parts they check. If some portion of a delivery exhibits faults, the process then returns to a 100% check. Grey Market threats must be watched and addressed. Unfortunately, there are times when bogus parts enter the supply chain through the grey market. A grey market (sometimes called a parallel market) is the trade of a commodity via distribution channels that are legal, but unintended by the original manufacturer. These parts may appear genuine, and may even pass basic tests. 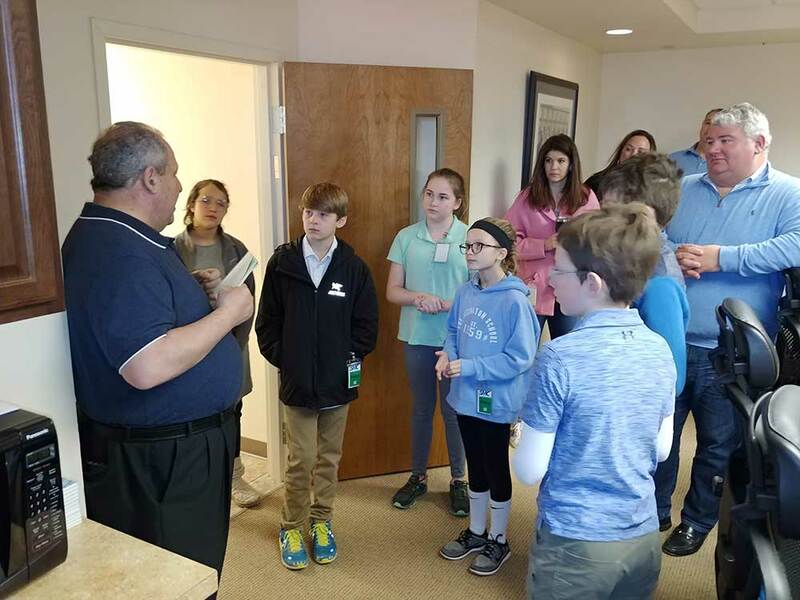 However, the electronics manufacturing services provider should have equipment on site—high amplification microscopes, electrical testing and state of the art x-ray machines—to further test such components. Obsolescence is a difficult danger to avoid. Obsolescence, simply stated, is the transition from availability from the original manufacturer to unavailability. Worldwide, companies receive thousands of product change notifications and end-of-life notifications daily. Your electronics manufacturing services partner must stay abreast of the market in order to avoid surprises when a part becomes obsolete, should advise you immediately, and, in most instances, recommend substitutes. Usually, they offer supporting documentation so you can verify if their suggestions fit the application’s requirements. The electronics manufacturing services provider’s goal is to ensure your operation continues without a costly hitch. In the event of a problem with a supplier, your electronics manufacturing services partner should offer a contingency plan in order to minimize supply chain risks. Trust is the basis of a successful and enduring relationship with your electronics manufacturing services partner. Before you make your selection, confirm key factors: The partner must have existing quality manufacturing systems—and a technically strong team with experience and skill—to protect your business from the everyday risks facing OEMs today. 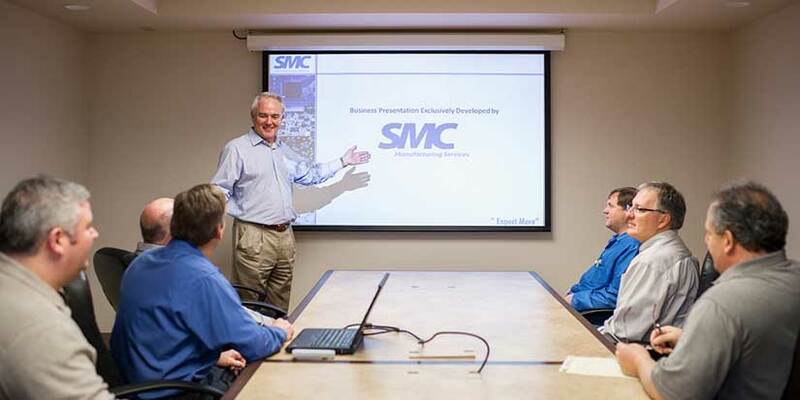 SMC can deliver the key ingredients for your success: expertise, a skilled team, systems and customer-focused processes—the very best for your electronics manufacturing needs. NOTES FROM THE CEO: WHAT IS YOUR COMPANY’S CAPACITY?